Watch full One Piece Season 15 Episode 56 English Dubbed full HD online. 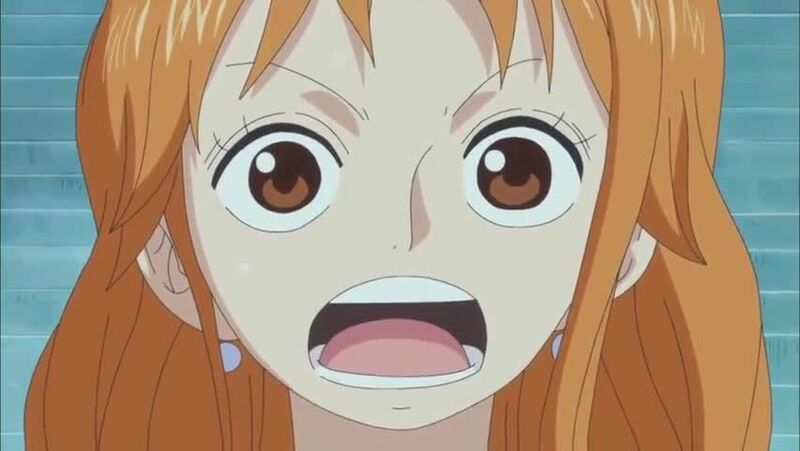 One Piece Episode 572 English Dubbed online for free in HD. Many Problems Lie Ahead! A Trap Awaiting in the New World!Many Problems Lie Ahead! A Trap Awaiting in the New World! During a check on the palace, the Minister of the Right gets a report that the Tamate Box is gone along with all the treasures and remembers something very important about it. Caribou starts searching for his treasure that he stole from the royal family after realizing it was taken after waking up from getting beat by Luffy. Jimbei and Neptune talk about how Jimbei might join the Straw Hats and putting a new pirate flag in Fishman Island which is the Straw Hat Pirate flag. Later, the Minister of the Right tells King Neptune that the Tamate Box is gone and it might explode in the hands of Luffy if he opens it. However, when Luffy returns, he announces that he gave all the treasure that he recovered to Pekoms and Baron Tamago, along with the tamate box, and tells everyone that he talked back to Big Mom. While Neptune and the Minister of the Right worry about the fate of the Straw Hats, and Nami beats Luffy up for giving away the treasure, Jimbei decides to cut off the alliance with Big Mom before things get ugly. Caribou finds Tamago and Pekoms with his treasure that he stole and attacks Pekoms with his Gatling Gun. Pekoms reveals himself to be a Zoan-type Devil Fruit user. Caribou then attempts to slice off Pekom’s head, saying that he was stronger because he was a logia-type devil fruit eater, only to get punched in the stomach by Pekoms, rendering him unconscious again. Pekoms and Tamago then leave Fishman island. It is later revealed that Smoker and Tashigi were reassigned to the G-5 Marine Branch, the most ruthless marine branch that don’t even take orders from the HQ, and arrested a bunch of pirates emerging from Fishman Island, who tell Smoker that Luffy beat Hordy, with Smoker replying that he already knows and calls them idiots.